The amount of immigration to Ireland has increased to 84,600 while the number of emigrants declined to 64,800 up to the Central Statistics Office, April 2017 statistical release.I had an opportunity to talk with Flavia Nunes who is a Brazilian girl, came to Ireland 18 months ago. She told us her view about Ireland. 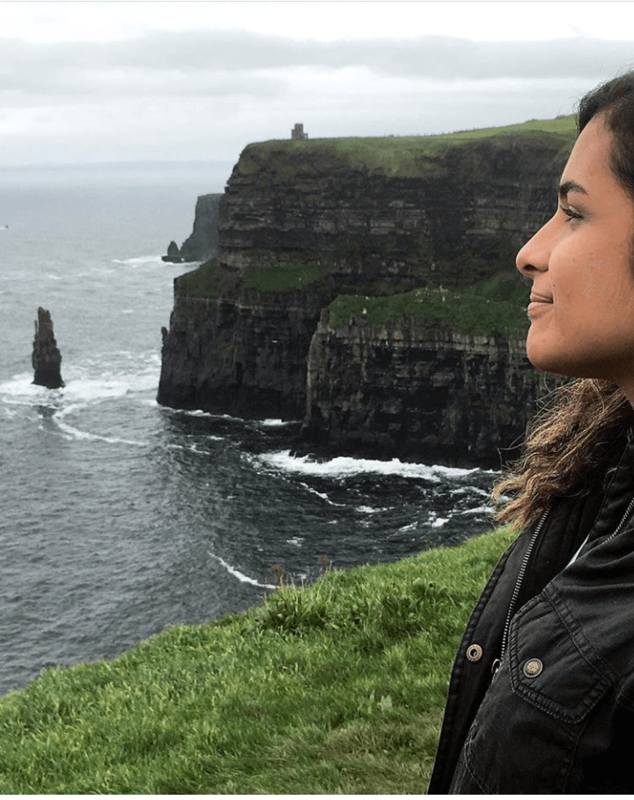 After the first month, she built a new life in Ireland. Now, she has a job which she loves. She has friends, and she is living with her friends. People support her and she highlighted that she feels like at home in Ireland. Being a European citizen and traveling around the world are not the same thing what she did. She wants to live in a place which she feels safer but she loves her country as well. She is missing her family and friends.On the other hand, she said that the people, she met in Ireland, their relationship is deeper. Those people are from different countries, and they are away from their family members as well.They have a transparent relationship. They show their wounds to each other and support each other. She is in a dilemma. She doesn’t know what to do in future but she is happy to be a part of Dublin.